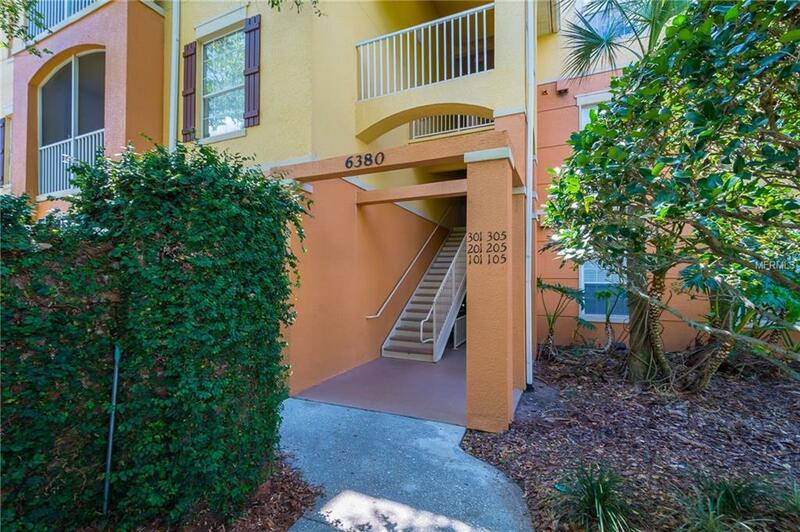 Large 1st floor spacious floor plan condominium with three bedrooms with 2 large bathrooms and ample closets in Vista Lakes. With just a few steps from Vista Lake Elementary and Odyssey Middle School. 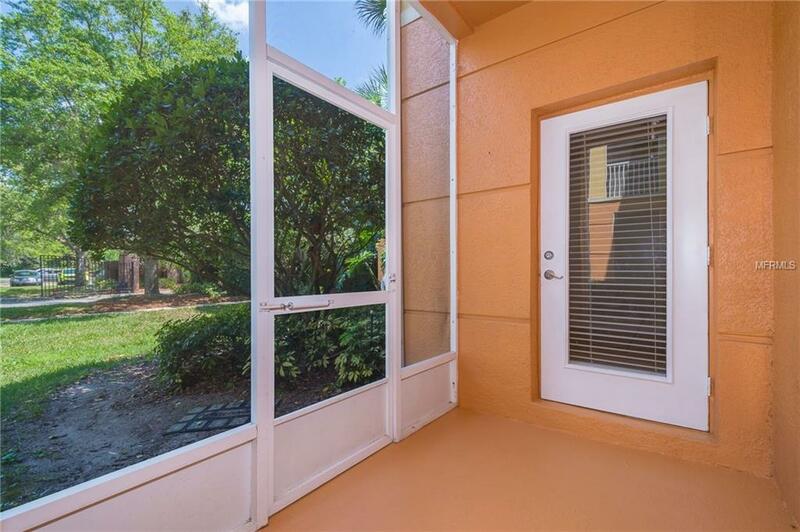 This spacious condo is near numerous shopping and dining options. 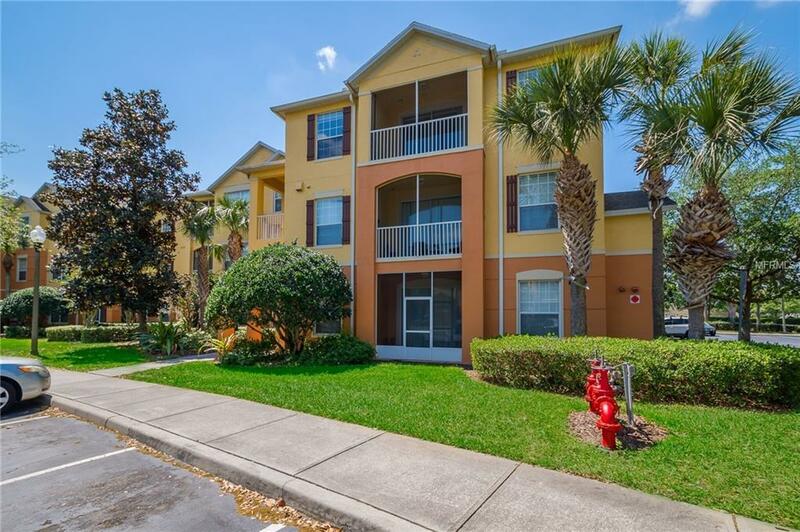 The Orlando International Airport, Promenade Mall and Theater Movie, the Lake Nona Medical City and the Valencia Community College also a convenient commute from Horizon Condominium. All appliances included, washer and dryer. Beautiful view from the Screened Patio to landscape Area. Residents can get a vigorous workout at professional tennis and basketball courts next door. For your residents convenience the community offers a resort pool.The information contained is deemed reliable but is NOT guaranteed. Buyers and their Agents are responsible for verifying the accuracy of all information and should investigate the data themselves or retain appropriate professionals. Additional Lease Restrictions All Tenants Need To Be Approved By The Hoa Board And The Management. The Application Can Be Done Online. 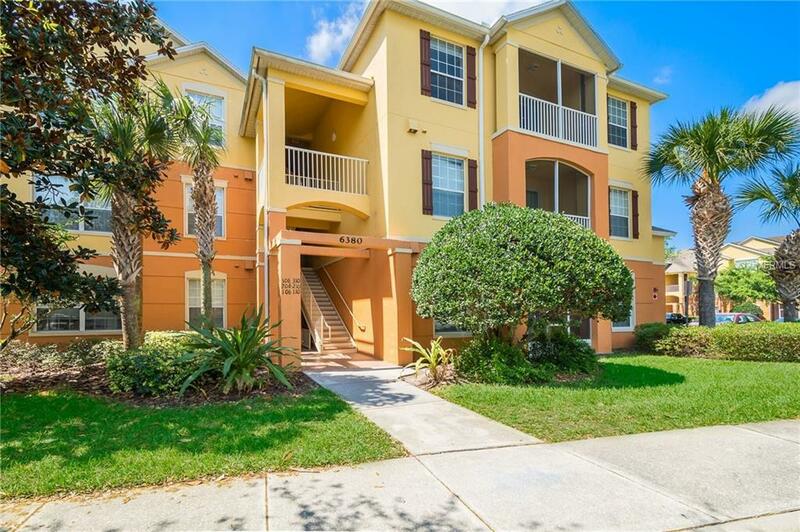 Listing provided courtesy of Orlando Rents Free, Llc.